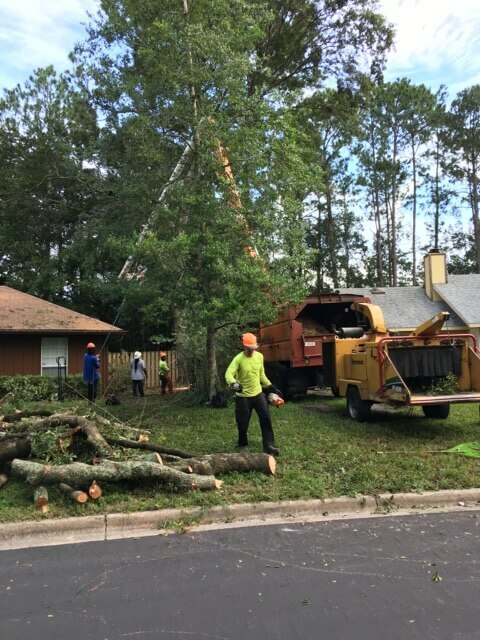 Mr. Tree and Lawn Service is proud to provide the best tree service in Gainesville, Alachua, and Newberry, Florida. 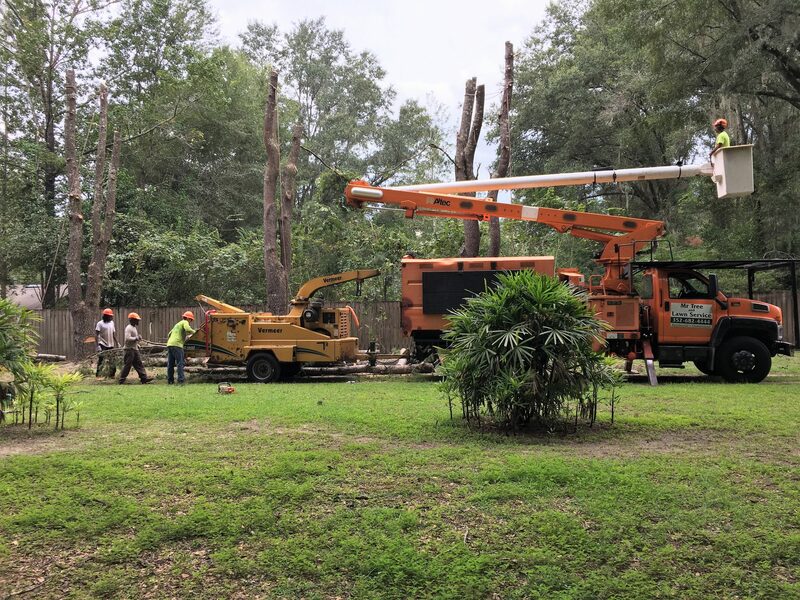 We have over 20 years of experience. 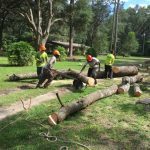 Our landscaping services include residential lawn care and commercial grounds maintenance. 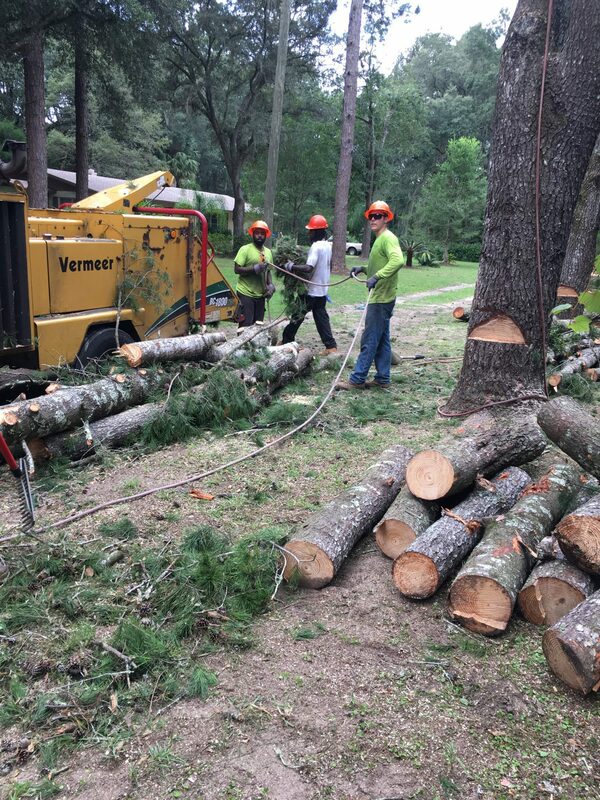 Our tree services include tree removals, tree trimming and stump grinding. 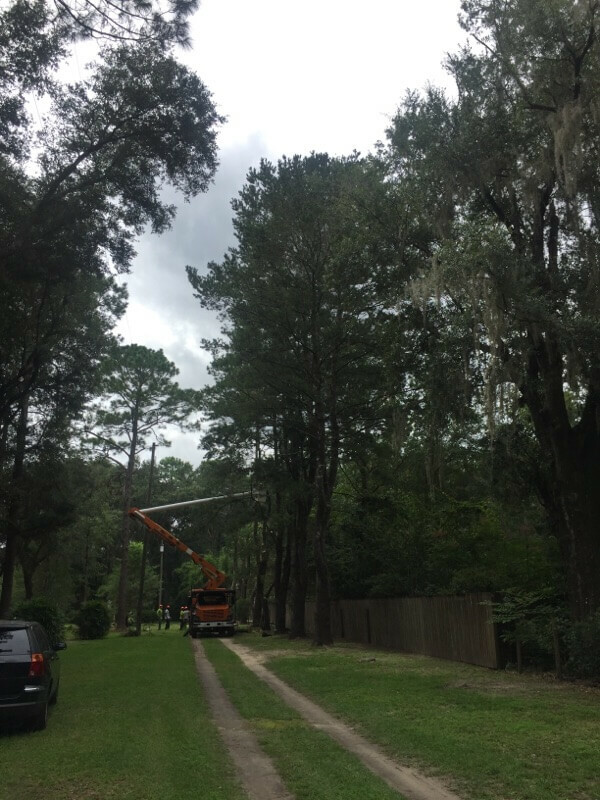 Extensive experience and technical knowledge combined allow us to provide you with superior service at affordable prices. 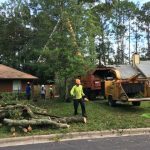 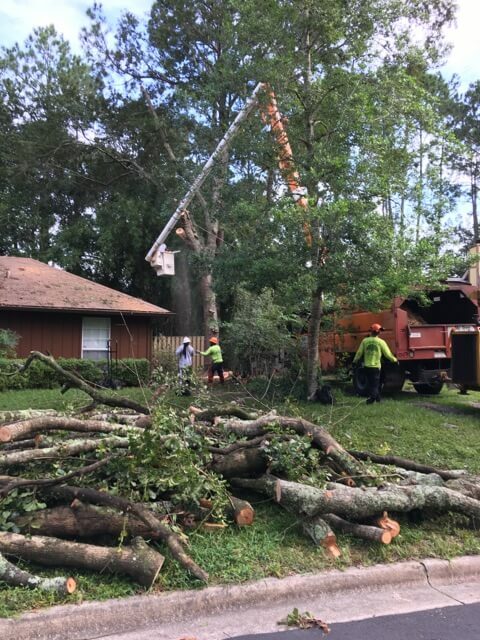 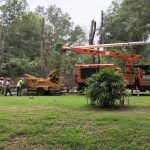 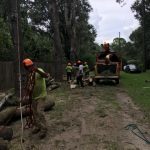 We provide tree maintenance and tree removal services for residents and businesses in Gainesville, FL, always at reasonable rates and with safety in mind. 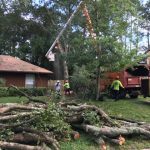 Give us a call ASAP for a free estimate from our highly trained tree experts. We want to show you what great tree service looks like. 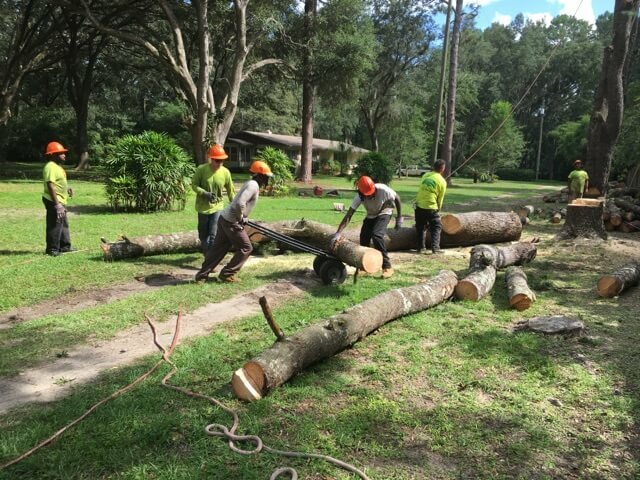 Ask about our special introductory prices for new customers. 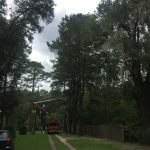 Need tree removal? 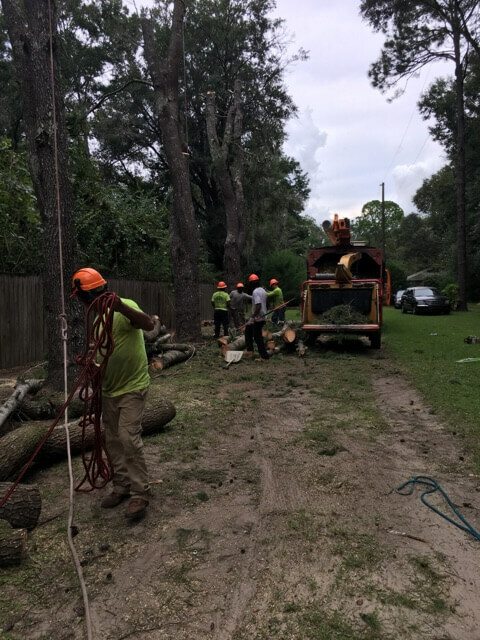 Call us at 352-682-4444!